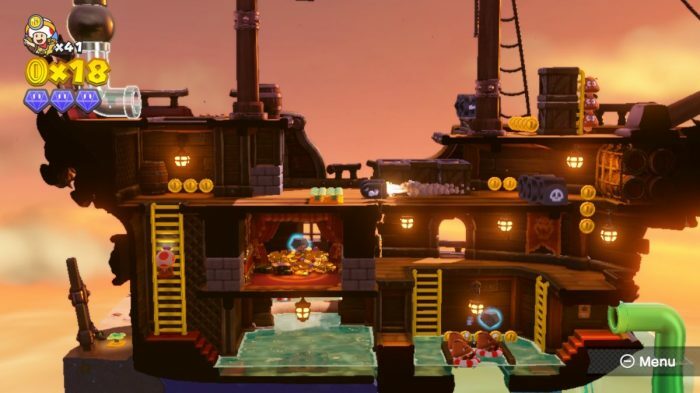 Captain Toad: Treasure Tracker had an unusual start to life; it was initially only a mini-game in Super Mario 3D World. 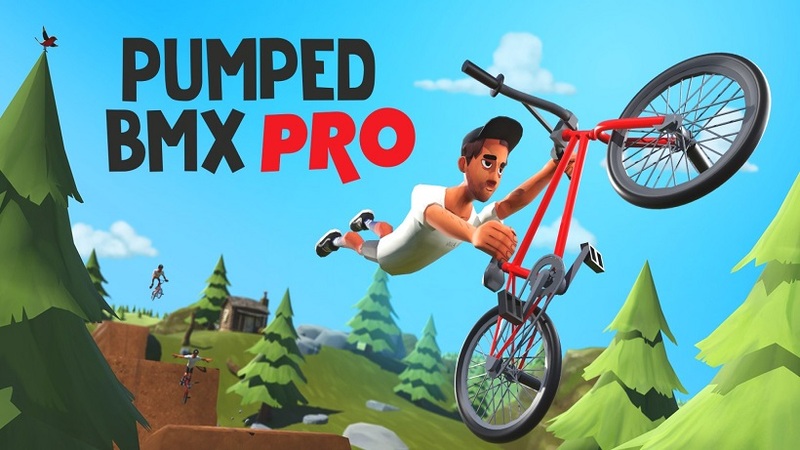 It proved so popular that it got its own game on the Wii U, and then that game appeared in an updated guise on Switch in 2018. In the Switch library, with so many games available so early on, it’s still something of a hidden gem. But with the Special Episode DLC, Nintendo have added more stages and new challenges to Captain Toad’s adventure. Special Episode comes with five inventive new stages. If you’ve played through Captain Toad: Treasure Tracker’s campaign, spent a couple of additional hours trying to gather every single collectible and still long for more, then Special Episode comes as the perfect excuse to revisit Treasure Tracker. 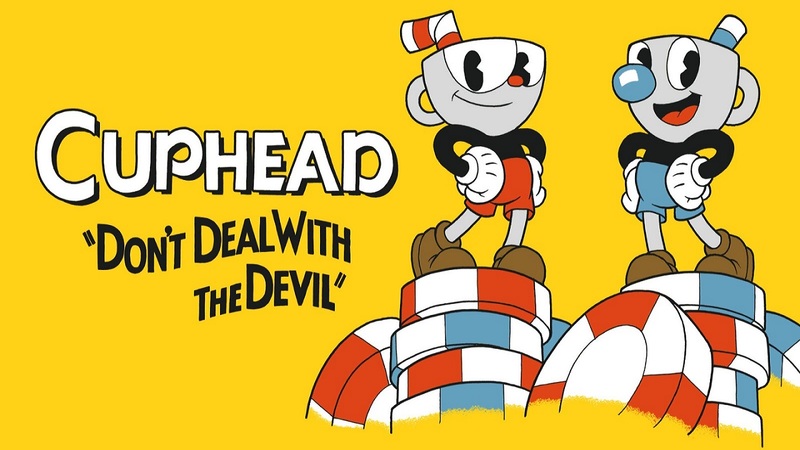 The DLC adds a total of eighteen new challenges. Five of them are brand new stages, with unique layouts and visuals. 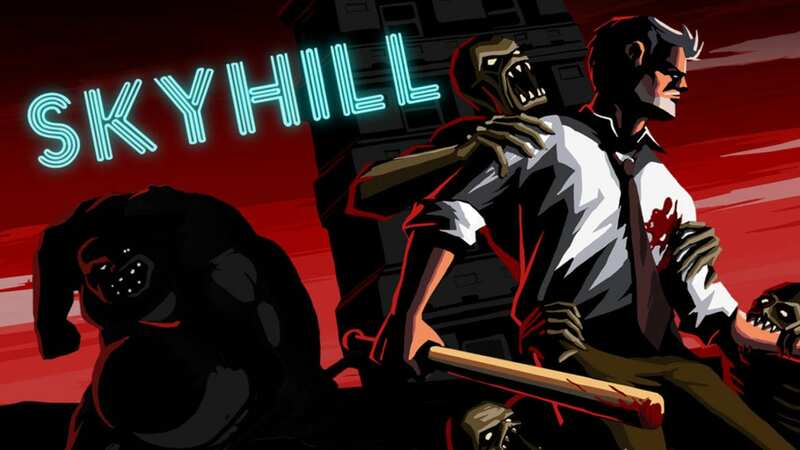 The other thirteen are remixes of previous levels, with new objectives and enemies. At first, this may sound like a small package, with little new content, but, priced at £5.39/$5.99, the Special Episode offers quite a lot for a small fee. Remixed levels offers a new twist on familiar stages. The five new stages are definitely the biggest appeal of Special Episode. 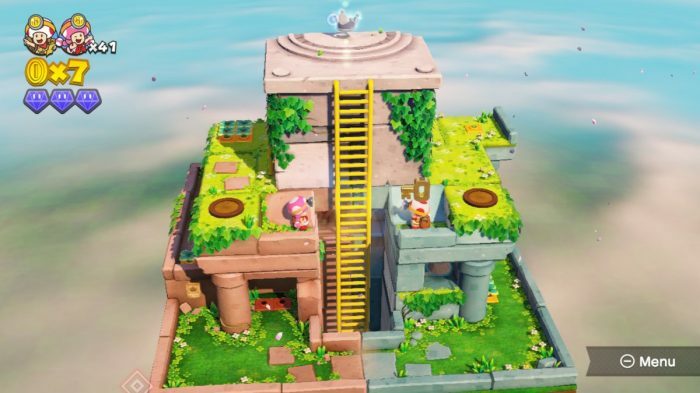 They don’t really reinvent what Captain Toad is, because they follow the same rules and general objectives of the main game: gather three crystals, complete an optional task and get to the crown at the end of the stage. Nevertheless, they are visually-striking, and are as inventive as some of the best levels of the main campaign. From a stranded ship to a stage made of candy, each unique level of Special Episode is a blast to see and explore. A new co-op mode is available to all owners of Treasure Tracker. Not being entirely new doesn’t mean that the remixed levels are bad or uninspired. On the contrary. 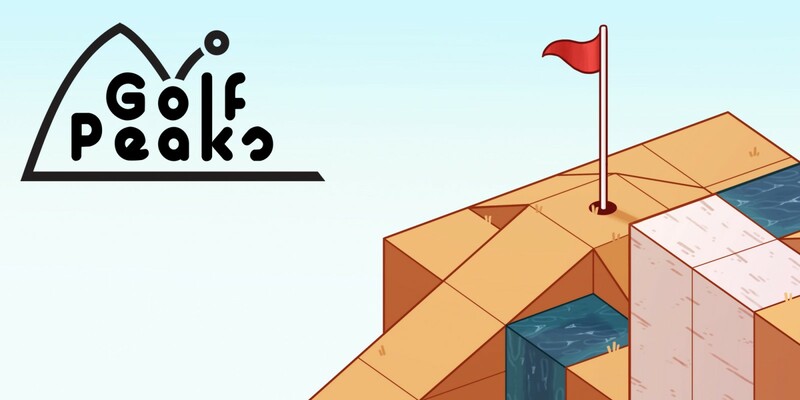 Special Episode brings back levels from the main campaign, but it twists them with new enemies and objectives in such a way that you’re obliged to play these familiar stages in a completely new way. 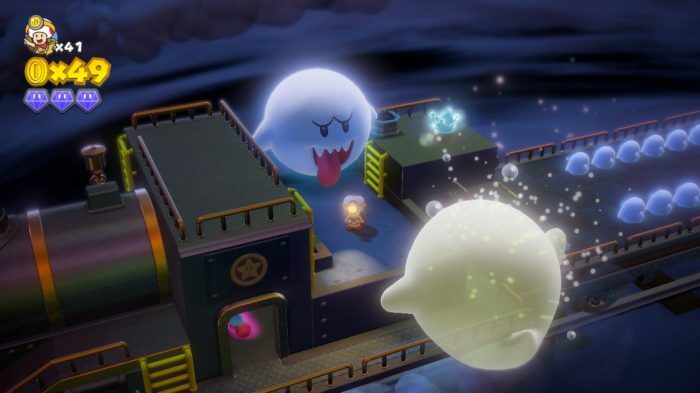 There are two main modes for these remixed levels: Crown Capture, which challenges you with a time trial, and Boo Spotting, in which you must deal with waves of Boos and Big Boos. In addition to the new challenges, Special Episode was also accompanied by a free update for all owners of Treasure Tracker. 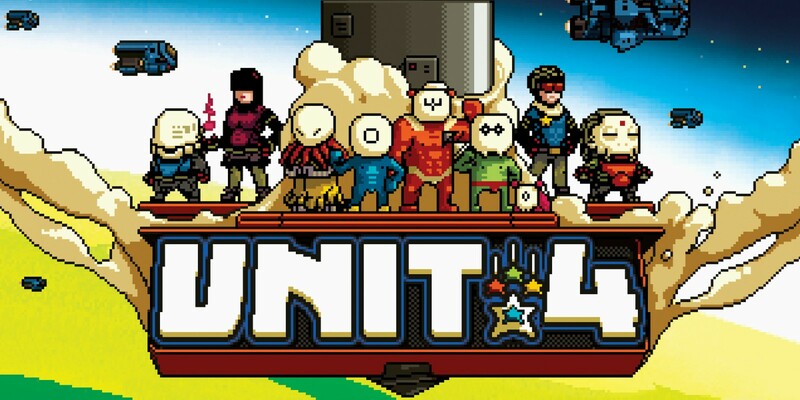 Now, you can play every single level of the game in a true co-op mode. Prior to this update, the co-op option of Treasure Tracker was very limited, as it would put the second player in control of a cursor that could interact with the scenario and shoot projectiles. 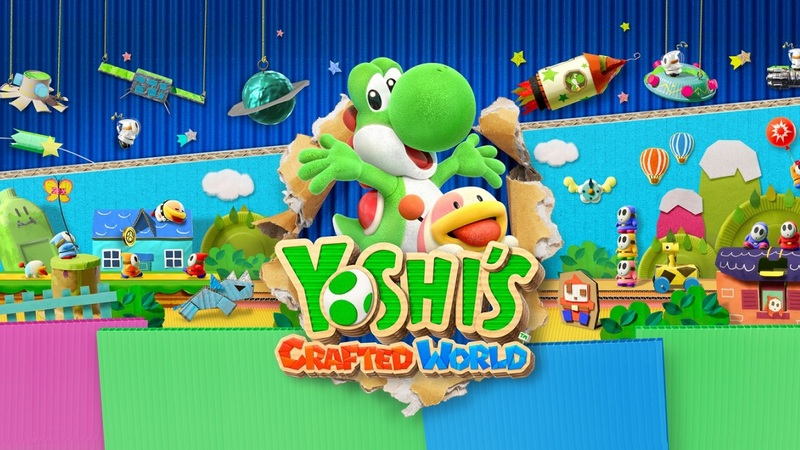 Now, you and a friend can explore every single level in local co-op, controlling both Captain Toad and Toadette. 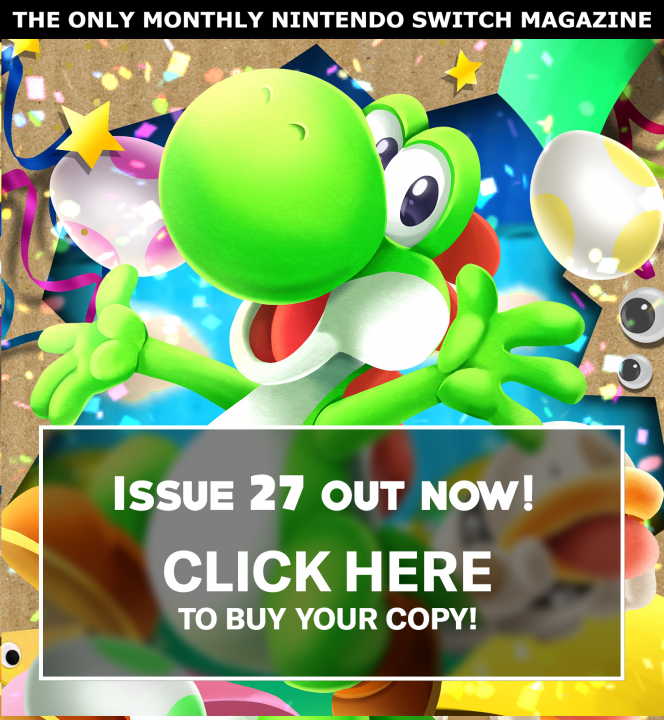 Captain Toad: Treasure Tracker is a much more special game now. 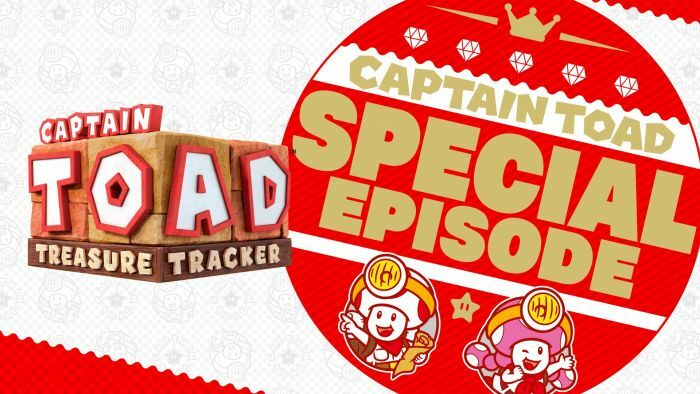 Special Episode is an additional package for those who enjoyed the adventures found in Captain Toad: Treasure Tracker. 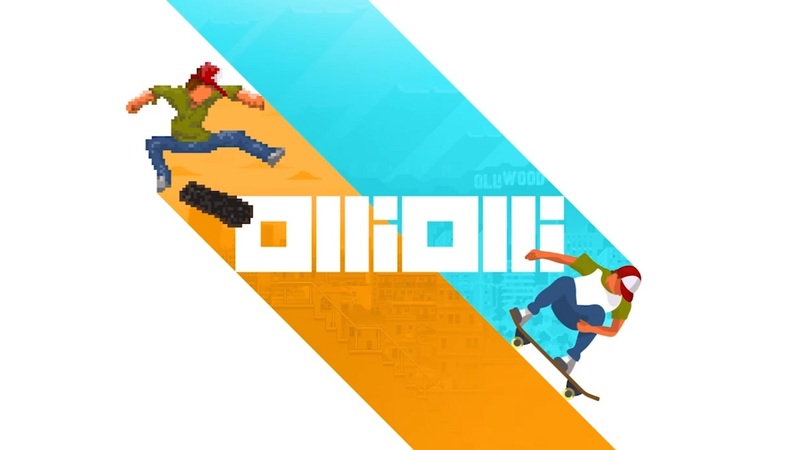 It may seem a short addendum, but with new levels, remixes, and a new co-op gameplay addition, it offers much more than meets the eye.